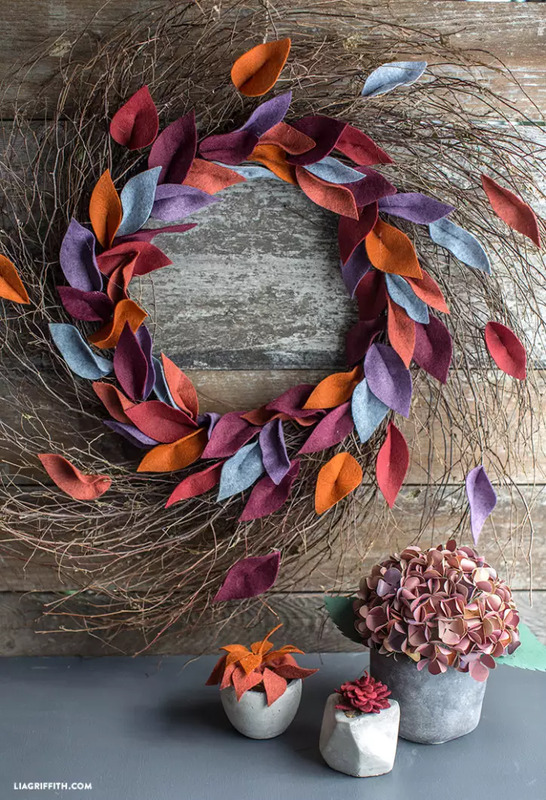 When the leaves begin to change, we know it’s time to start breaking out our favorite fall décor to get us in the spirit and give a warm welcome to. 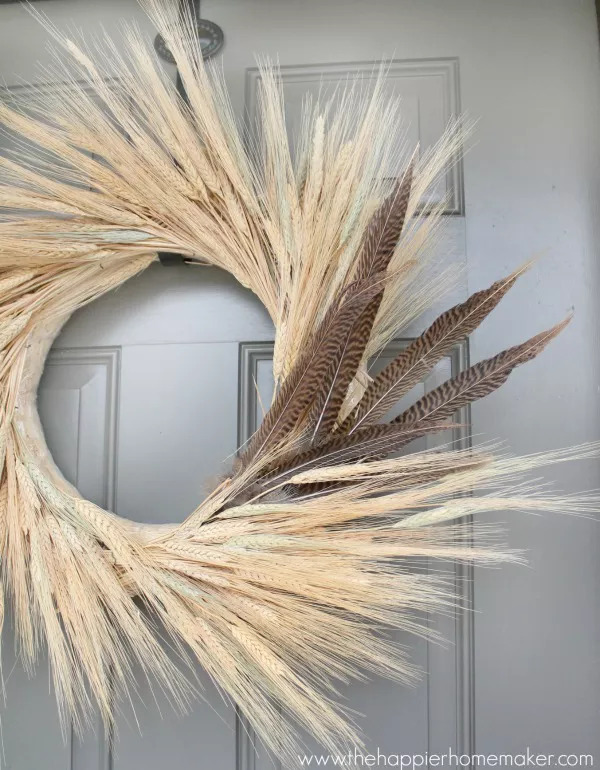 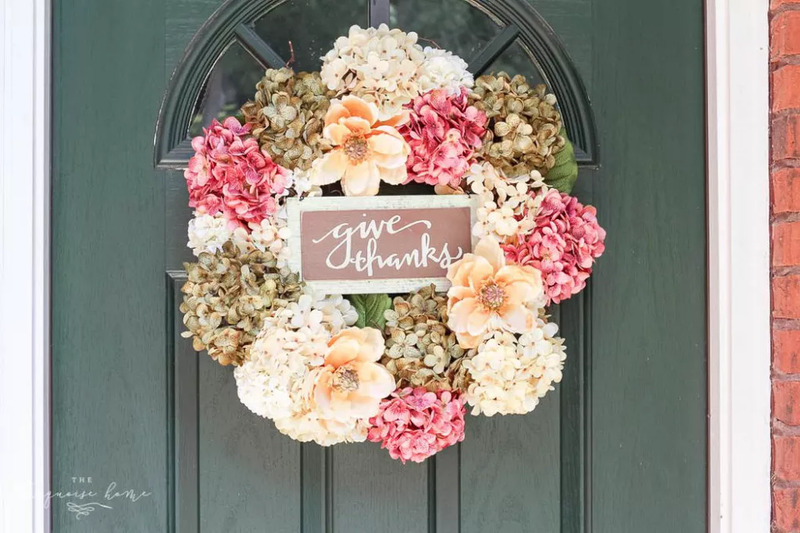 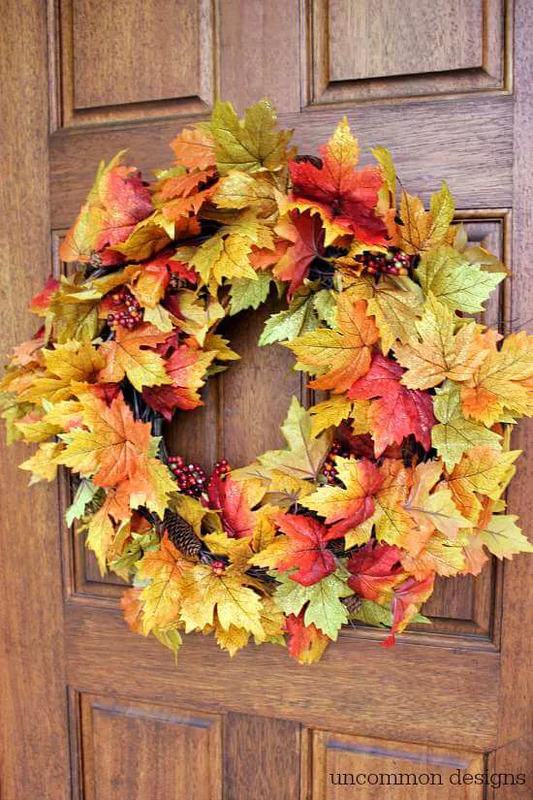 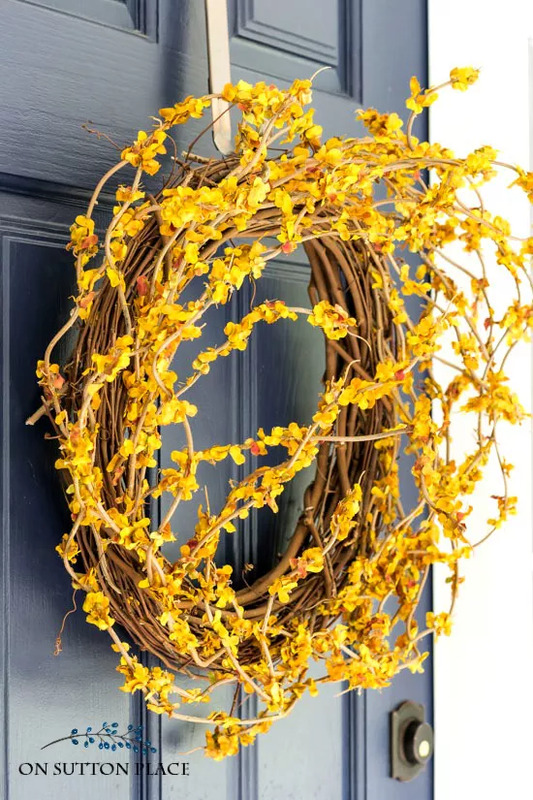 Raid your craft closet and the store for fun, seasonal add-ons that will make your door the envy of the neighborhood. 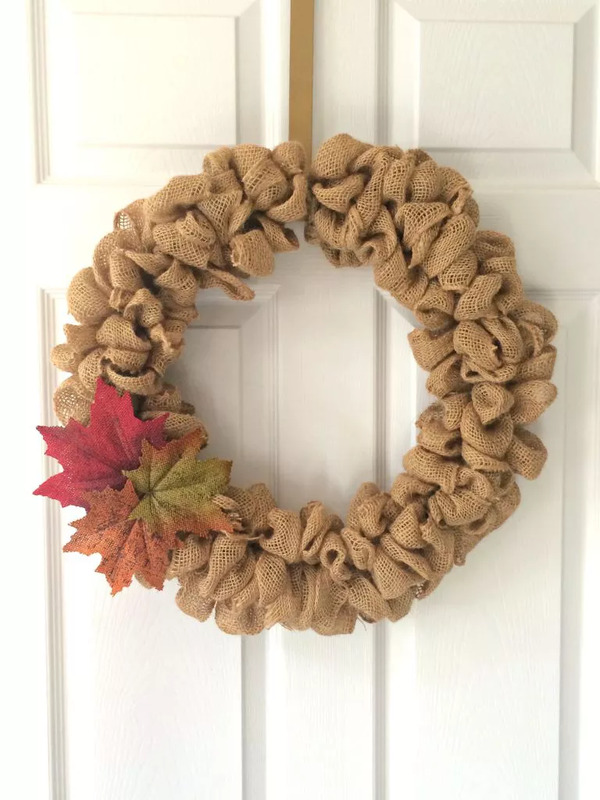 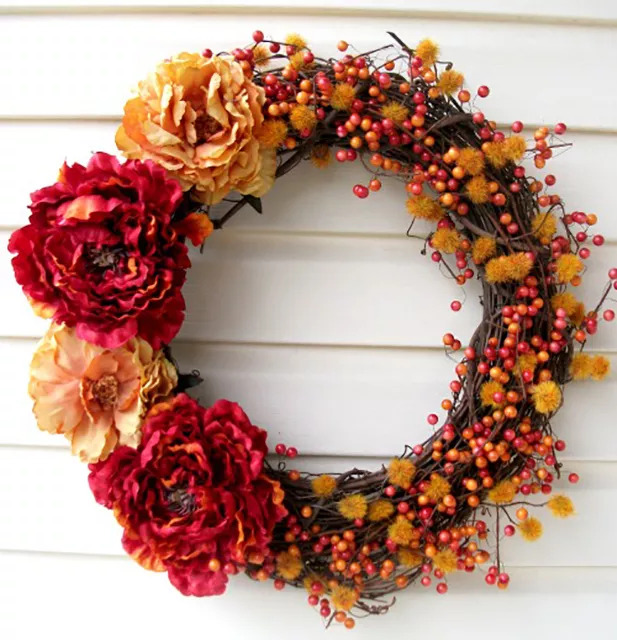 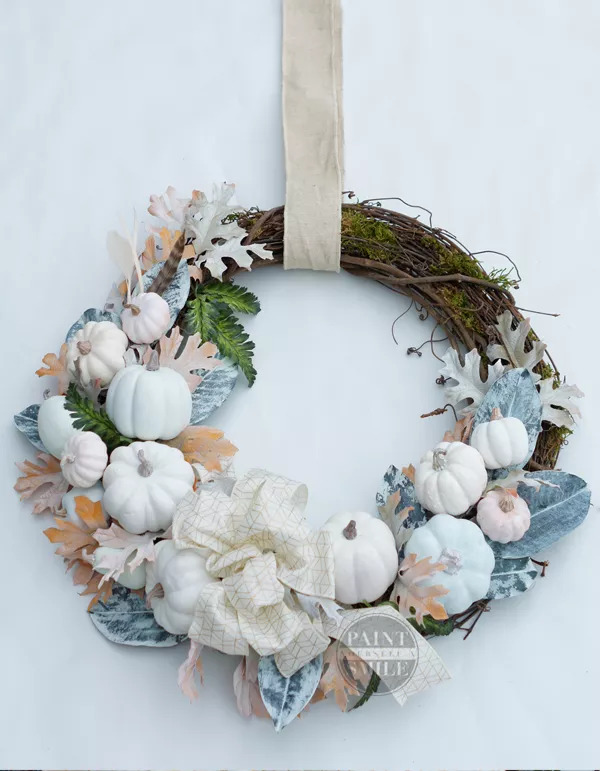 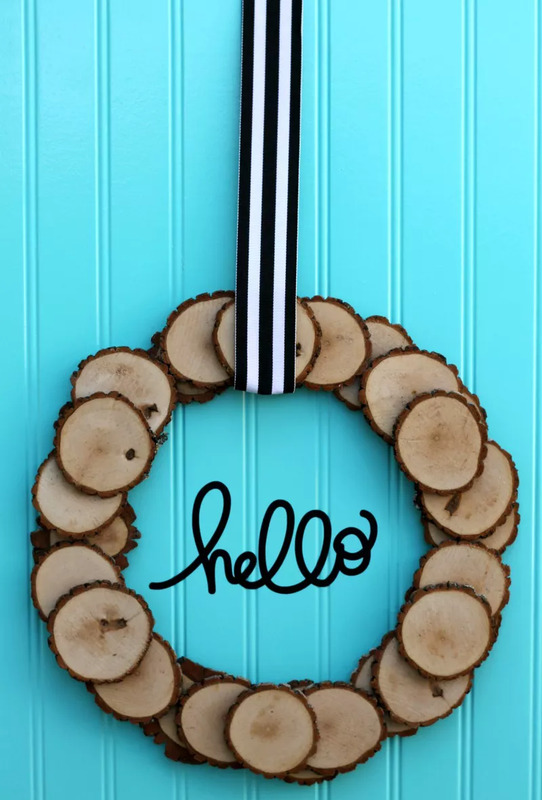 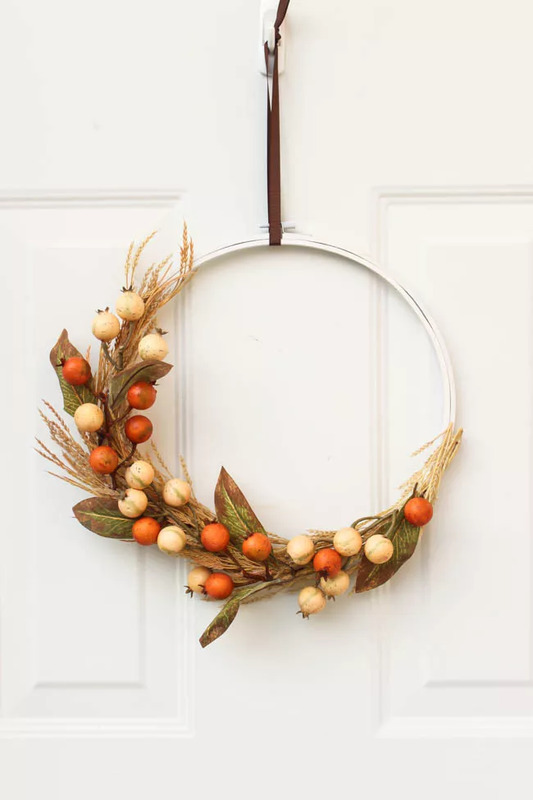 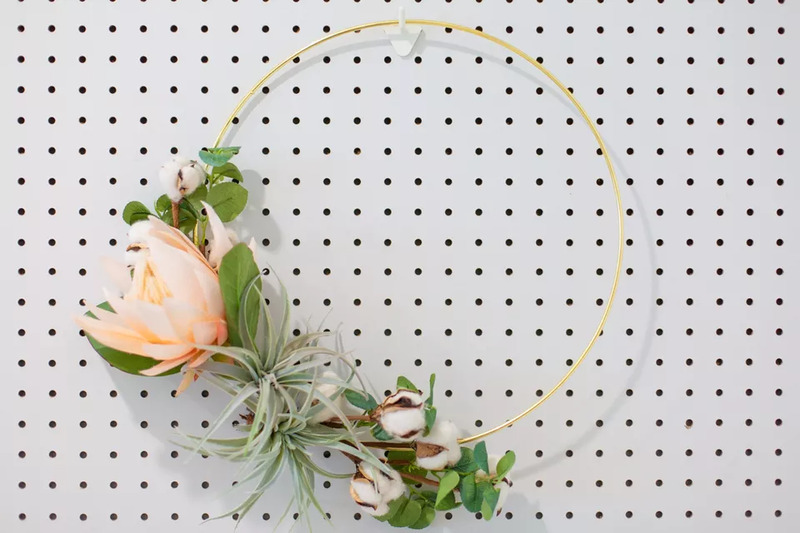 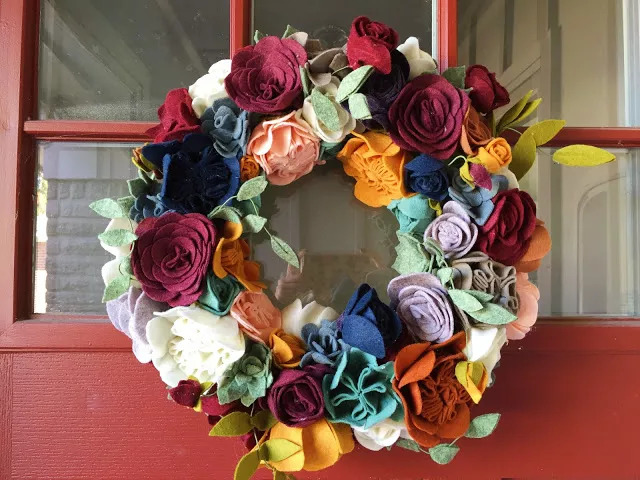 Here we present you the best DIY fall wreaths that will give you inspiration to decorate your home this season.